@bruceutut [http://i.imgur.com/OfNnruY.png] works for me here, w/ wine 2.11, Manjaro Linux 17.04 KDE. I'll add an uninstallation note soon. 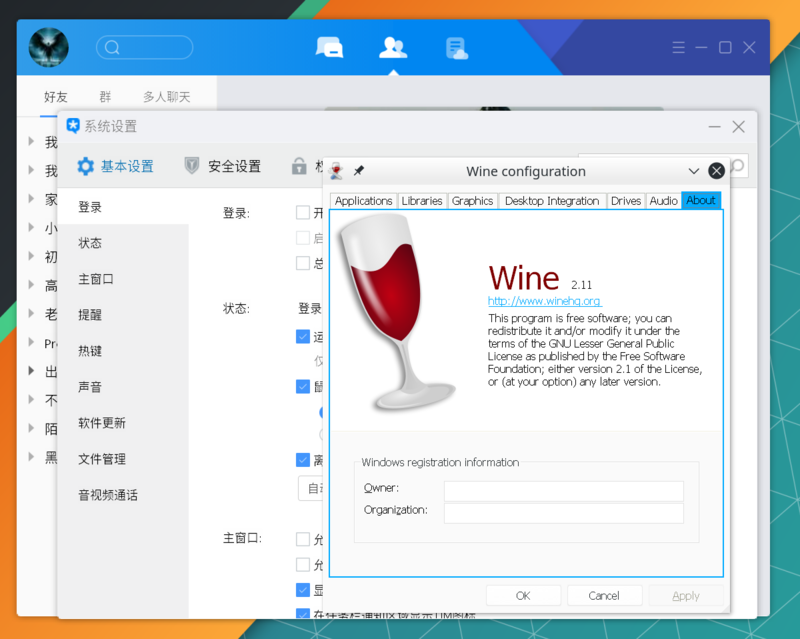 Wine Staging 2.11 not working..
Should prompt to remove `$HOME/.deepin-wine` while uninstalling.